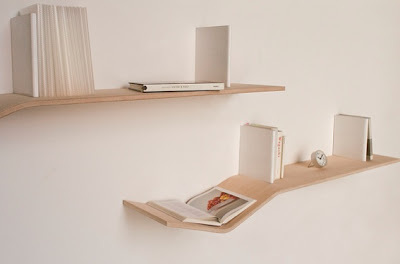 I'm a big fan of this kind of shelving. Perfect for homes with a modern, minimalist look. 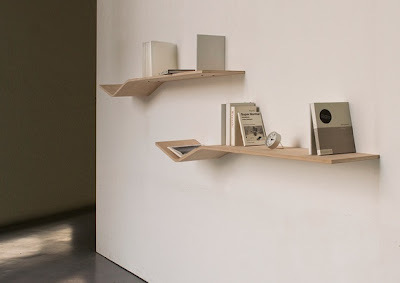 Floating shelves look great as long as you don't try and put too many books on them - so check the maximum weight rating before you buy. The open book display is a nice touch too.